A new exhibit, Explore Your Outer Banks Parks is now open at the Outer Banks History Center, Festival Park, in Manteo, NC. Using artifacts, photographs, documents, and text panels, the exhibit celebrates a century of the National Park Service on the Outer Banks. The exhibit is a joint effort of the Outer Banks History Center staff and the National Park Service, Outer Banks Group, who collaborated on the design and development of the exhibit in honor of the National Park Service Centennial. Enjoy a winter view of Hatteras Island from the top of Cape Hatteras Lighthouse. 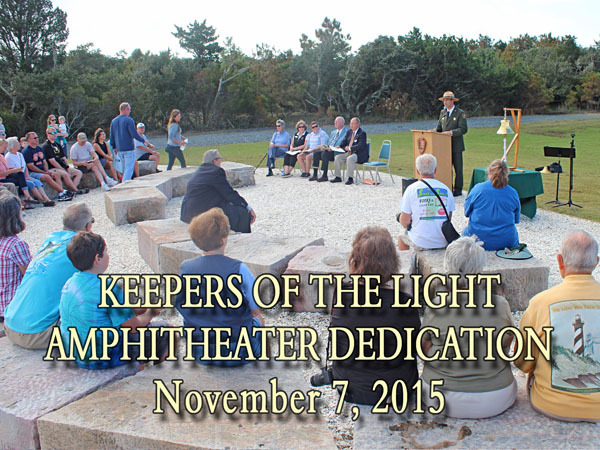 A partnership event with the National Park Service and the Outer Banks Lighthouse Society. A little later in the day, make sure to check out the Hatteras Island Christmas Parade starting at 2:00 pm in Hatteras. We regret to announce that our 2018 Cape Lookout/Harkers Island/Beaufort Keepers weekend has had to be cancelled due to storm damage from Hurricane Florence. 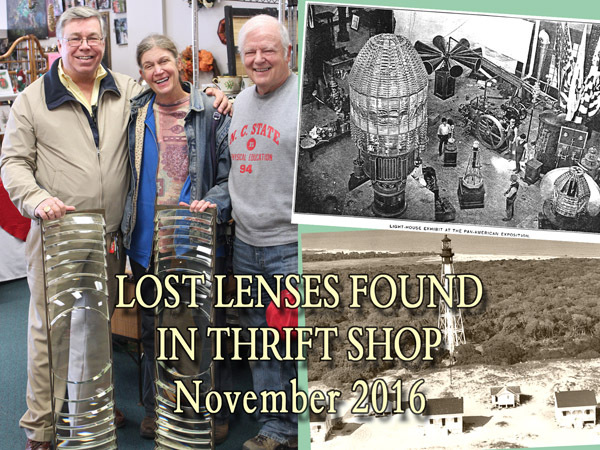 [Reprinted by permission from the United States Lighthouse Society News] We are sad to announce that our dear friend J. Candace Clifford died this morning at her home in Alexandria, Virginia, after a battle with brain cancer. Our heartfelt condolences go out to her mother, Mary Louise Clifford, and all her family and friends. 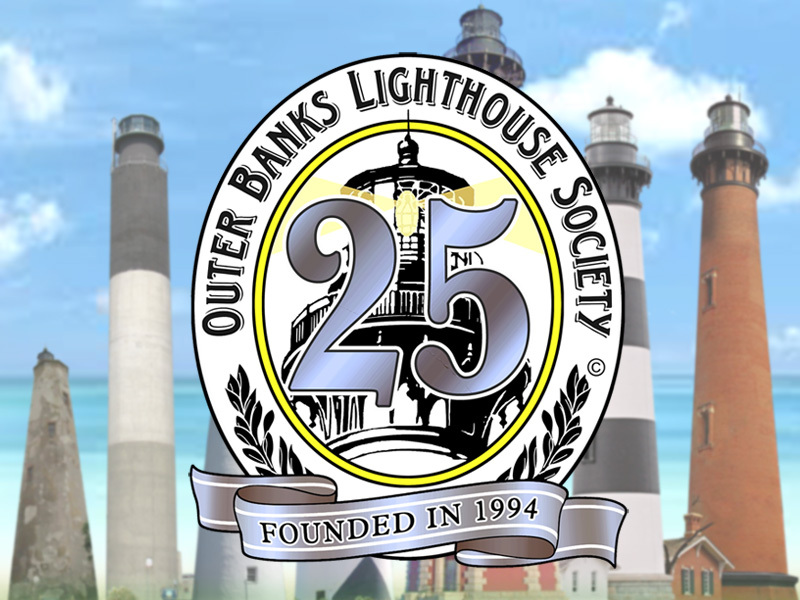 The Outer Banks Lighthouse Society’s Board of Directors held their annual meeting on Saturday, May 5, 2018, at the Coastal Studies Institute of North Carolina in Wanchese. At this meeting the society’s past accomplishments were reviewed and short- and long-range plans were made for the future. We also received an update from Jami Lanier, Cultural Resource Manager for the Outer Banks Group of the National Parks Service. 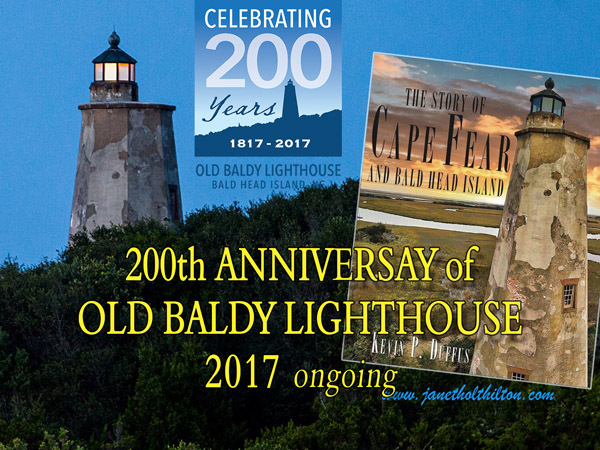 This year our celebration will recognize the 200th Anniversary of the 1817 Bald Head Island Lighthouse, fondly known as “Old Baldy.” But our weekend will include so much more! 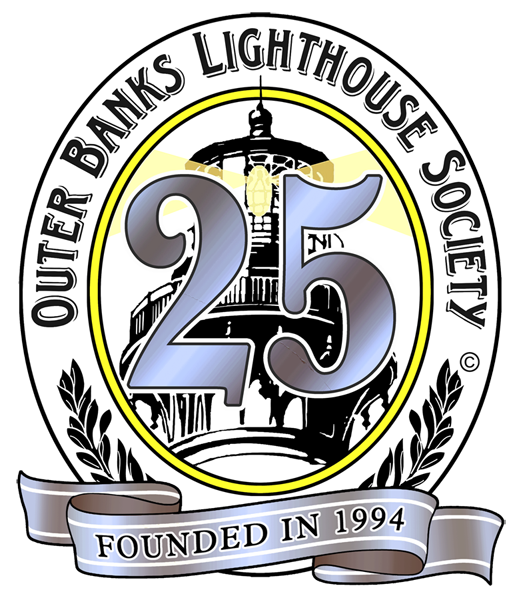 Beginning at mid-day on Friday, October 6th, all participants will get a tour of North Carolina’s newest lighthouse on Oak Island, built in 1959. There will also be a tour of the Southport Maritime Museum followed by our annual Keepers’ Weekend Banquet featuring North Carolina barbecue and fried chicken (as well as vegetarian options). On Saturday, April 15, 2017 throngs of visitors came out to celebrate Old Baldy's 200th birthday. The day was a success with 450 lighthouse climbers and over 600 total people in attendance. Children enjoyed an Easter egg hunt and collected 3,000 eggs filled with sweet treats. Many North Carolina dignitaries were in attendance and spoke about the importance of Old Baldy to North Carolina history and the Cape Fear region. There has been another rescue at Cape Hatteras. In late January and early February of this year, a quiet project began at the Cape Hatteras Light Station that will speak loudly into the future. Thirty-six granite stones engraved with keepers’ names once comprised the revered area marking the original site of the Cape Hatteras Lighthouse foundation--fondly known by many as the "Circle of Stones."